 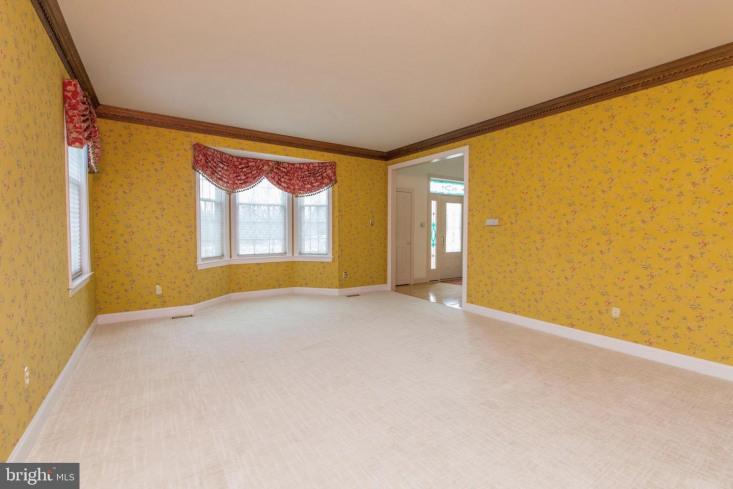 "Just reduced $20, 000 and wallpaper in the LR, DR and Family room is being removed and rooms freshly painted". 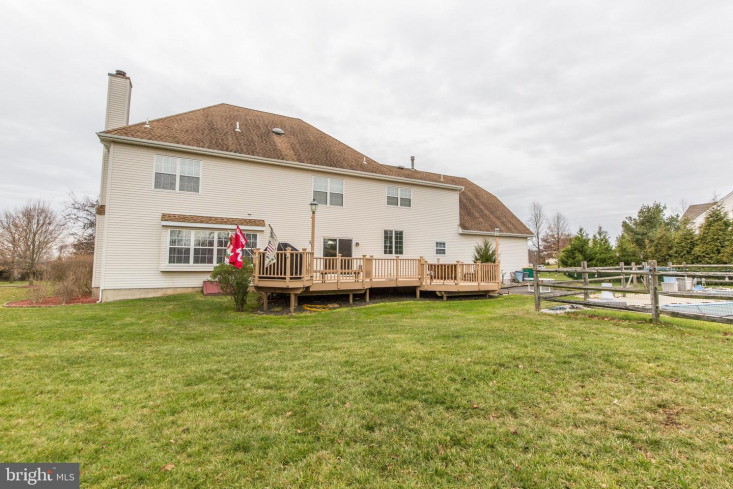 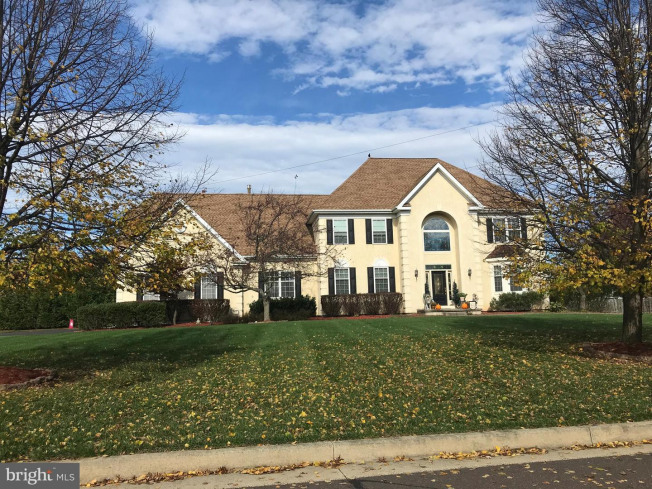 Unpack your bags and move right into this beautiful 4 bedroom, 3 1/2 baths, 3 car garage home in the Newtown Ridge Estates community. 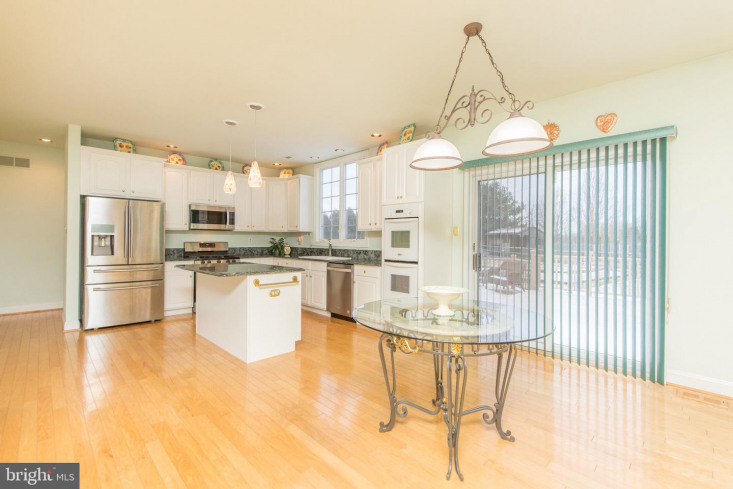 Meticulously maintained inside/outside, this home is truly move in ready. 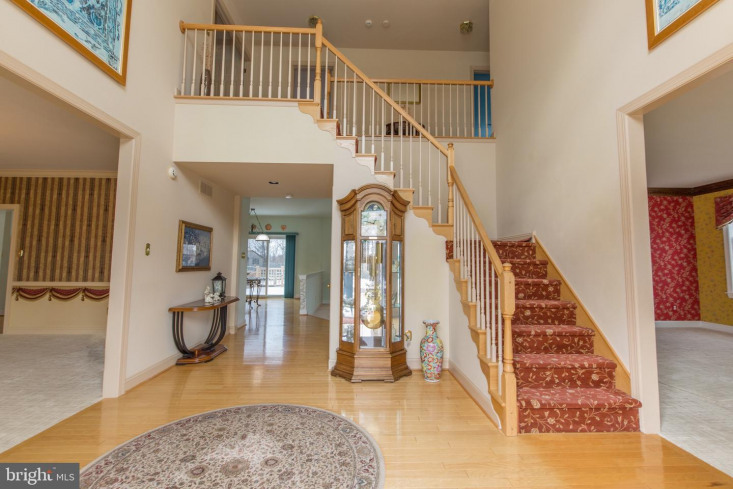 Elegant curb appeal and manicured grounds showcase this serene private setting on a cul de sac street. 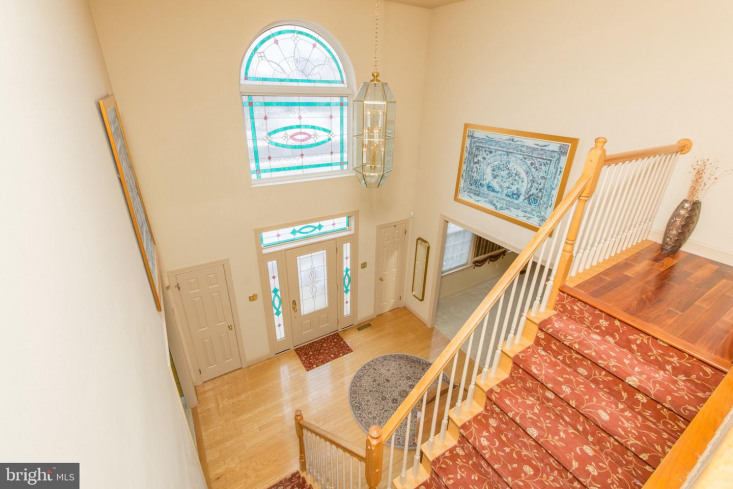 A two story stain glass light filled foyer entry with hardwood flooring is flanked on the right by a formal living room and dining room on the left. 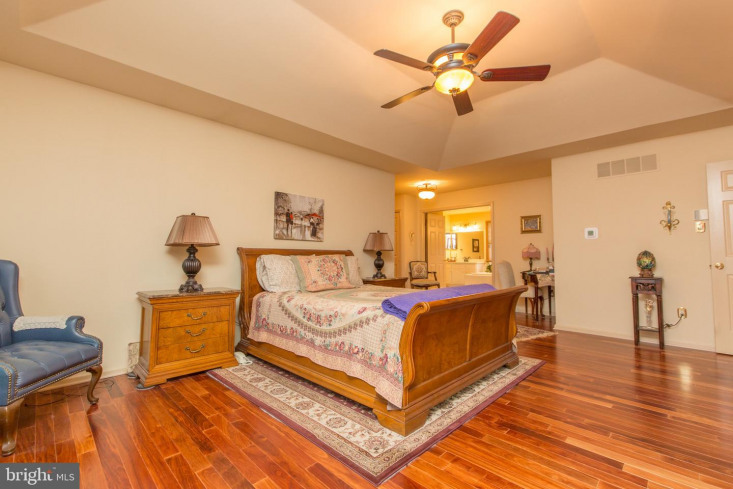 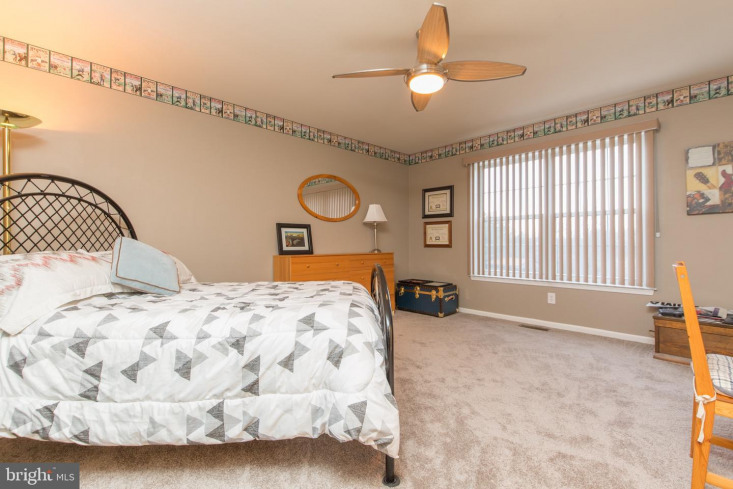 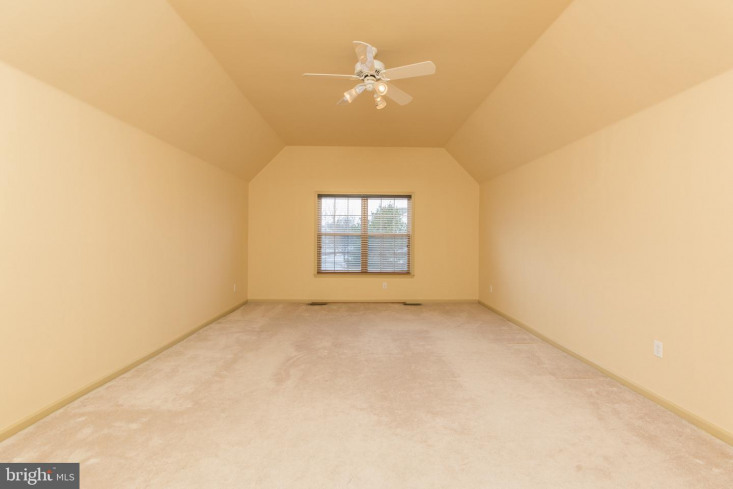 9' ceilings complement both rooms and both have new high quality "Dixie" carpeting and custom crown molding. 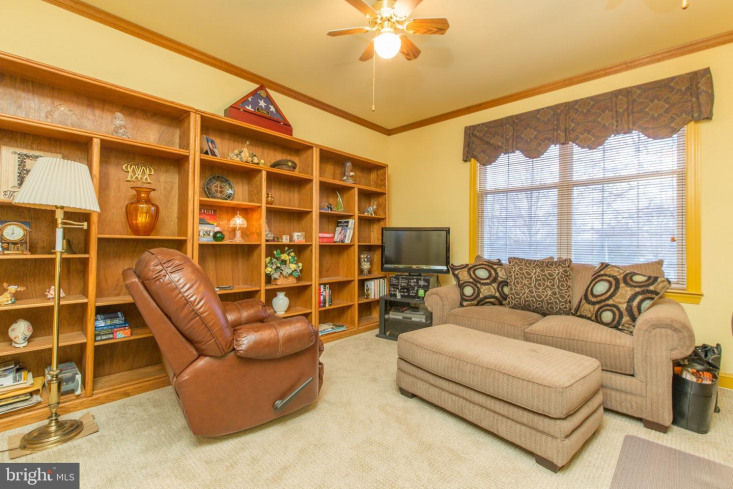 The private 1st floor office/study is freshly painted and offers the same"Dixie"carpeting. 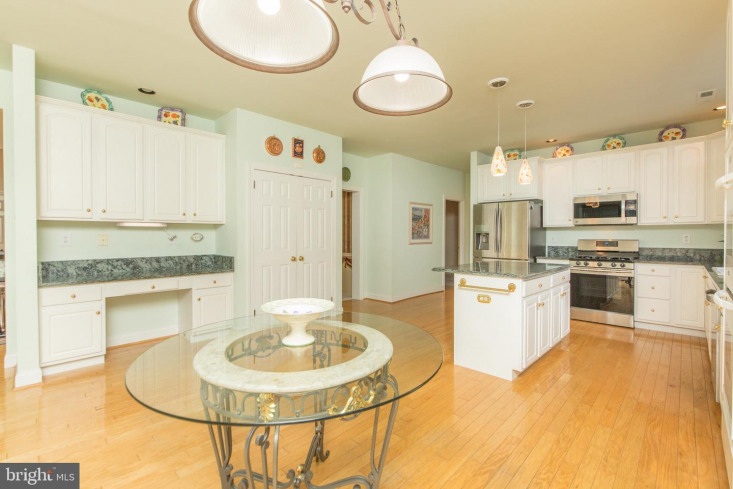 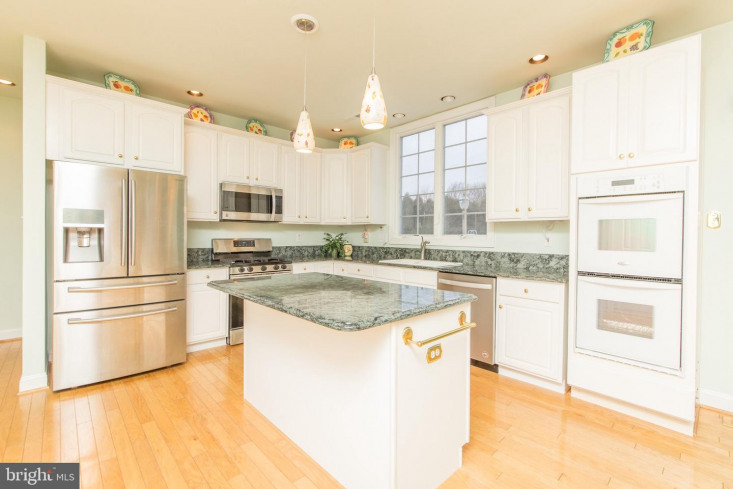 The island style kitchen offers a desk/work area, breakfast area, wood floors, new stainless steel dishwasher and gas range, granite counter tops and an additional double oven for your gourmet cooking needs. 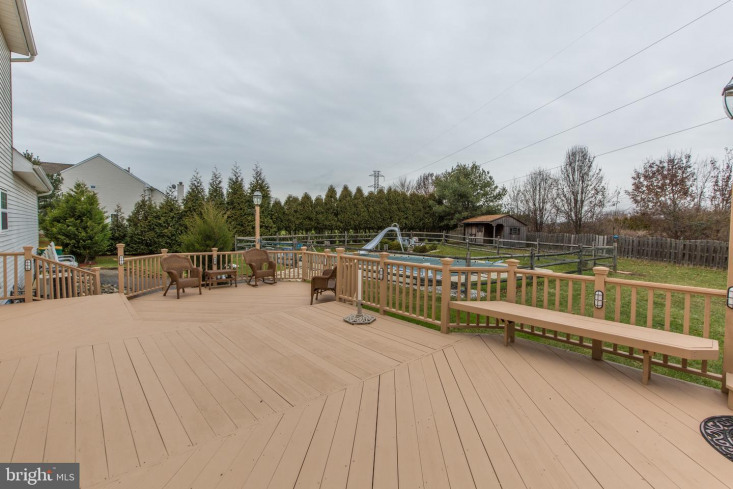 The kitchen sliding glass door provides access to an oversized Brazilian hardwood deck with cedar wood railings overlooking the in-ground pool for your summer enjoyment. 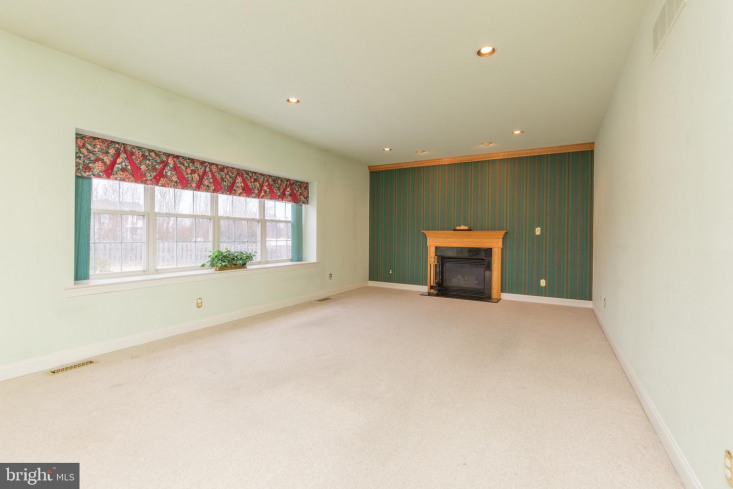 The adjoining spacious family room offers an oak gas fireplace. 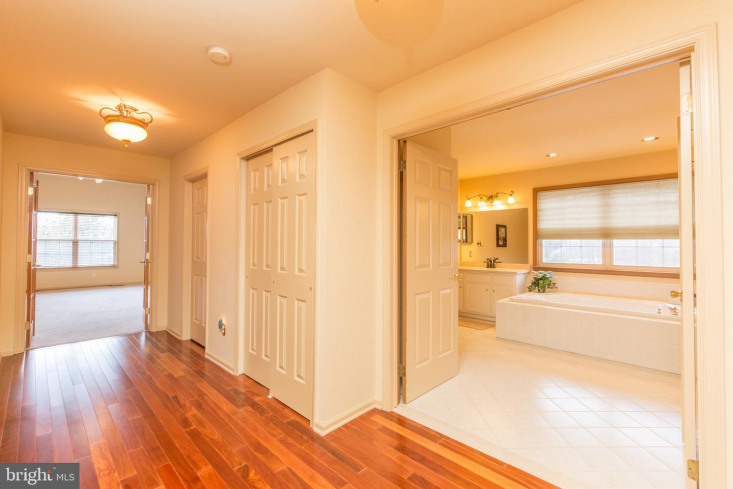 A laundry room (with direct access to garage) and half bath (marble floor) complete the 1st floor. 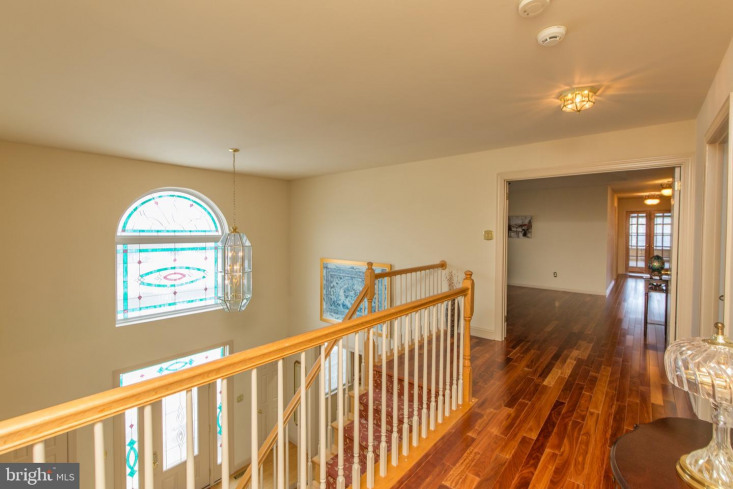 The upper level hallway is open to the foyer below and features mahogany wood flooring which extends directly into the entire master bedroom. 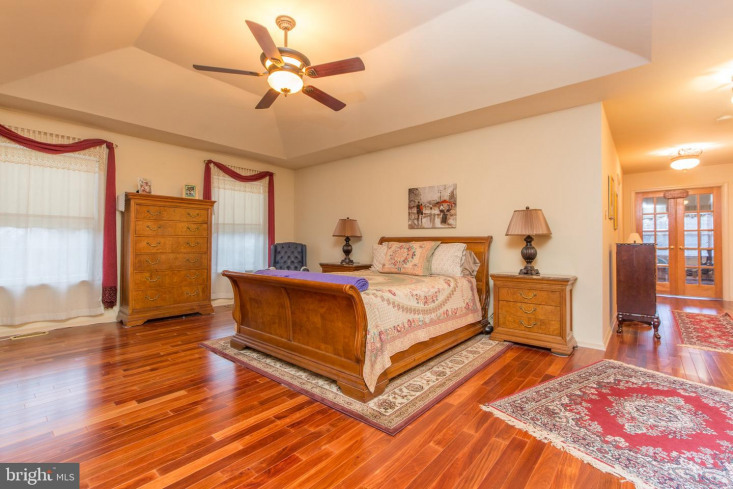 The spacious master bedroom features a coffered ceiling, ceiling fan, 3 closets (2 walk-in's)and adjacent 21'x 14' bonus room. 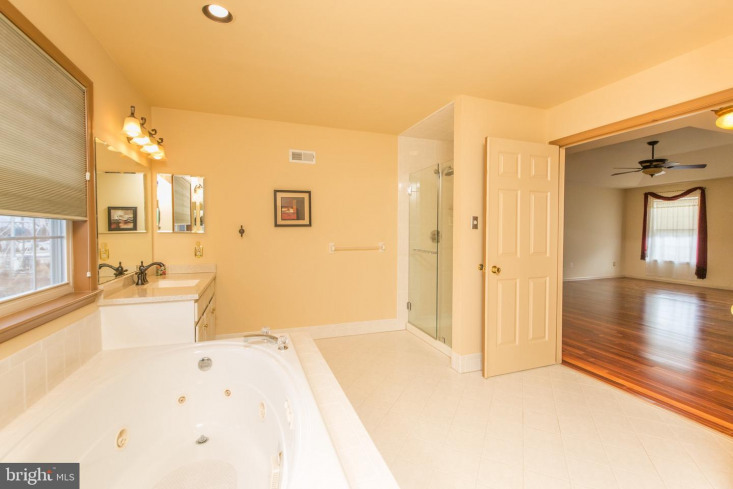 The adjoining (double door entry) master bath features natural lighting, his/her stone top vanities, jacuzzi tub and a seamless shower door. 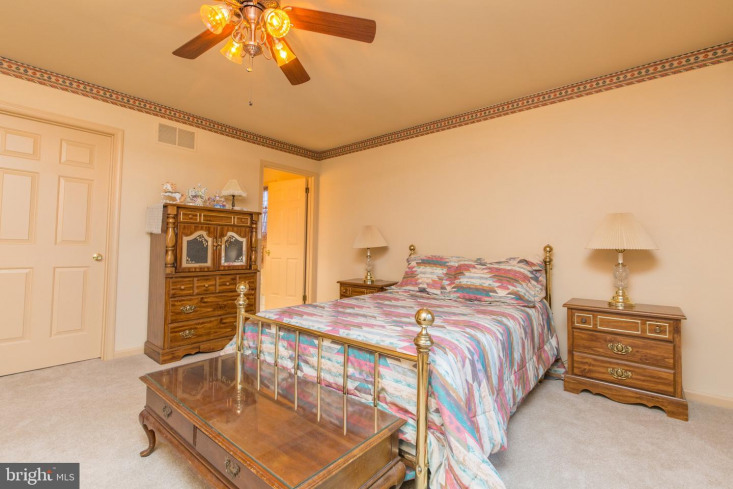 Bedroom 2 (princess suite) has a private full bath, walk in closet and new "Masland" carpeting. 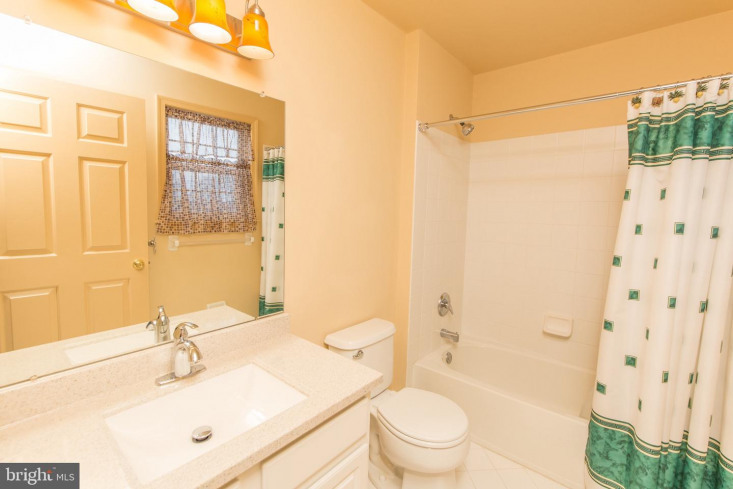 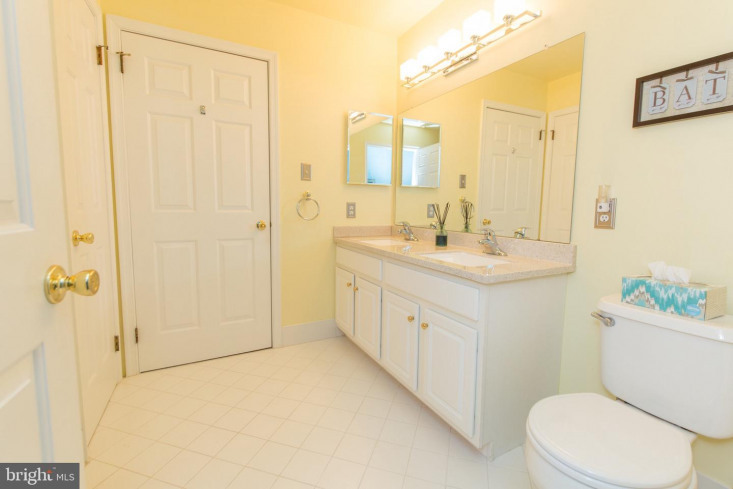 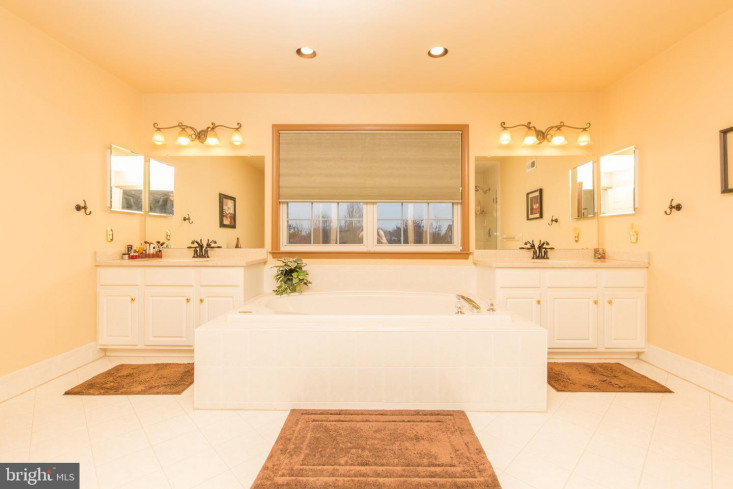 A Jack & Jill full bath with a double sink vanity connects bedrooms 3 & 4 featuring new Karastan carpeting and walk-in closets. 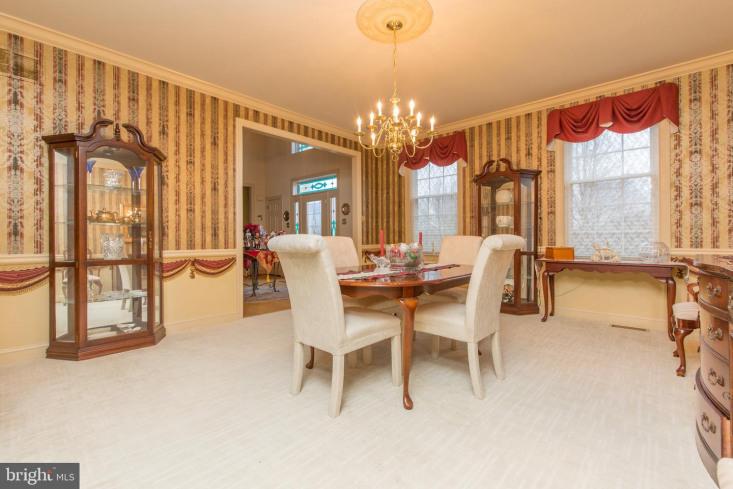 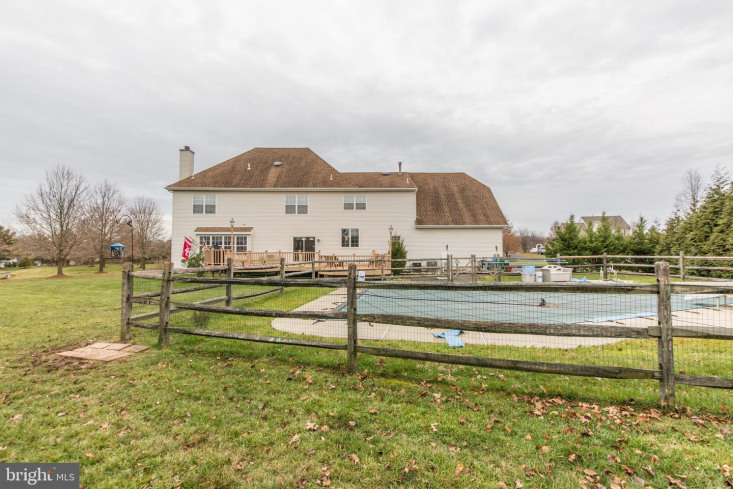 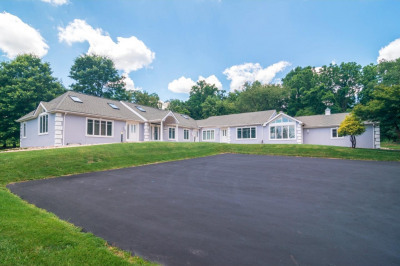 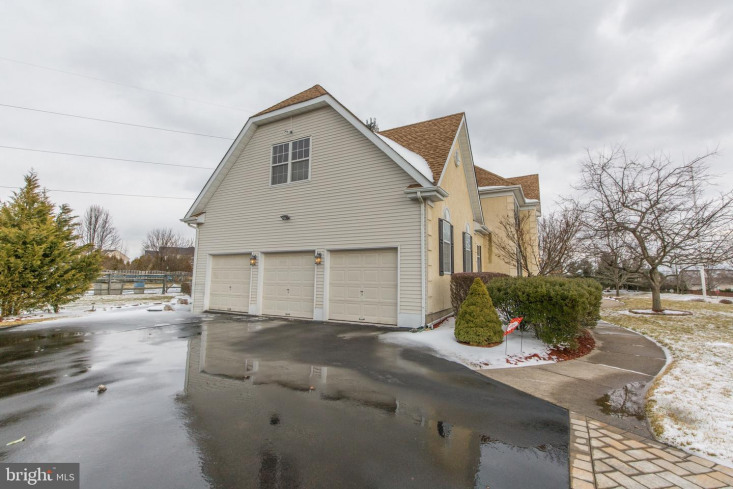 Conveniently located to all amenities and highways(1-95 and the PA turnpike), NJ transit and the surrounding historic towns of Newtown, Yardley, New Hope and Doylestown. 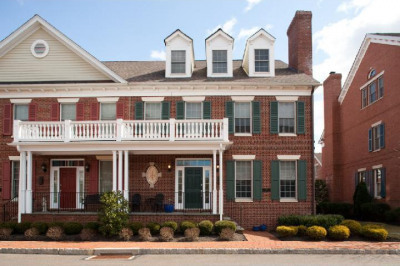 Award winning Council Rock North School District. 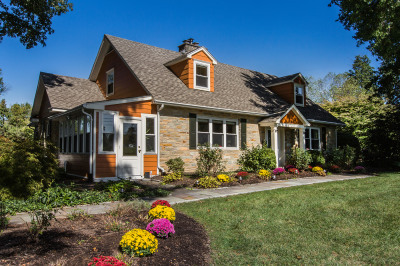 Make your appointment today!